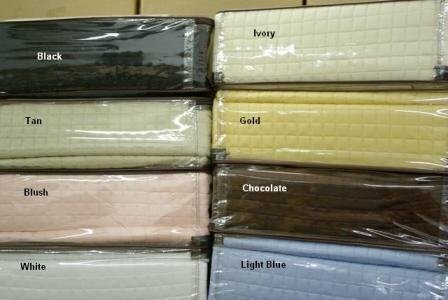 Package contains one 106"x92" king size coverlet and one 20" x 26" sham in a beautiful zippered package. 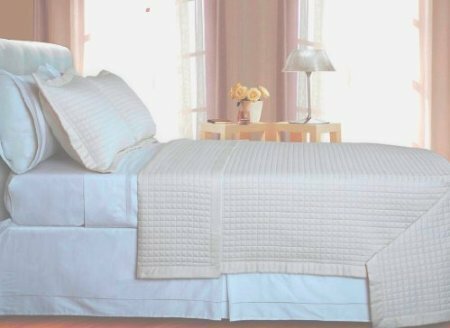 cotton is quilted to a layer of down alternative for practical, cozy and stylish coverlet. Reversible with Ivory on both sides. Outside edges are trimmed in a 3" silky smooth banding detail. Wrap yourself in these 100% Cotton Coverlets that are truly worthy of a classy elegant suite, and are found in world class hotels. 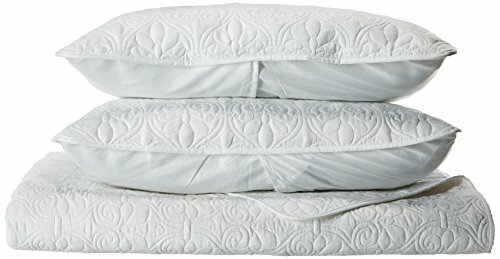 Comfort, quality and opulence set our Luxury Bedding in a class above the rest. 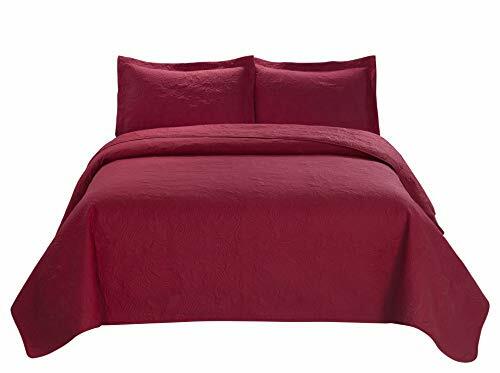 The result is a coverlet so luxurious and soft, you will believe you are truly covering with a cloud, night after night.Easy care machine wash and dry.